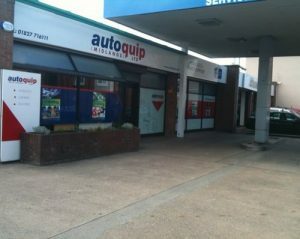 Atherton-based Autoquip Midlands has been bought by Alliance Automotive UK. The factor, which had previously been a member of GroupAuto, can trace its roots back to 1989 although its modern form dates to 2000 when Sandra and Roy Blundell as well as Mark Leason became listed as Directors. The single branch joins the growing number that are under the direct ownership of the parent company of the GroupAuto and UAN buying groups. 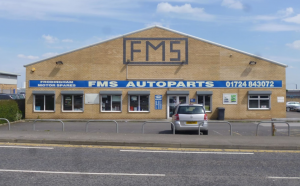 Scunthorpe-based FMS Autoparts is the latest company to join AAG UK as a wholly-owned subsidiary. 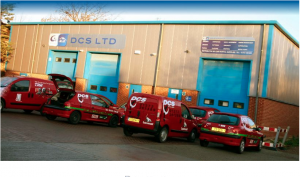 The single-branch factor can trace its roots back to 1987 when the company was founded as Frodingham Motor Spares. 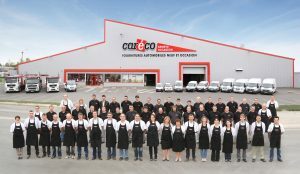 A pivotal moment occurred in 2000 when the company moved to its present 10,000 sq ft site, which includes a large modern factor warehouse and a good size public accessory shop. The company in its most recent form was incorporated in 2011 and owned and run by the Lally family. 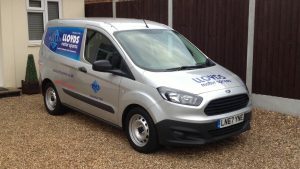 As reported last month, the Alliance Automotive Group has made a number of significant acquisitions throughout 2018 including Motorcare Motor Factors, Lloyds Motor Spares and battery distributor Platinum International. 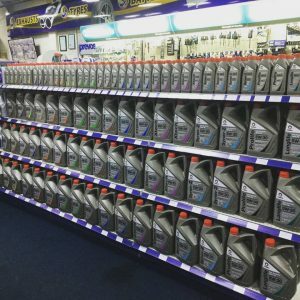 Bolton-based GL Motor Factors, a single branch factor and retail shop, has been acquired by AAG. 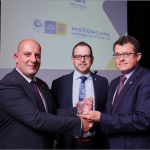 The firm was an existing member of GROUPAUTO for years and won Factor of the Year in the coveted light vehicle category at the buying group’s award ceremony in Liverpool last month. GL Motor Factors was incorporated in 2002 and had Mohammed Akhtar and various members of the Fazal family as Directors. The Alliance Automotive Group (AAG) has acquired battery distributor Platinum International. Terms of the deal have not been disclosed. 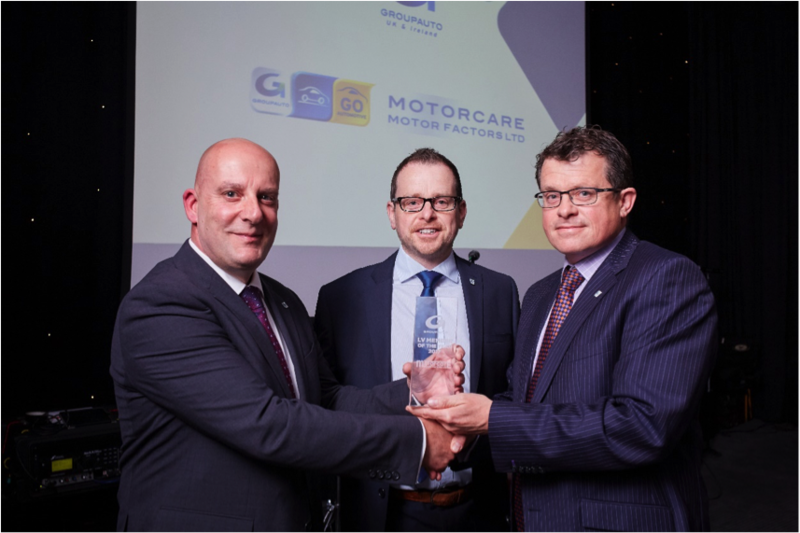 AAG, which is owned by the U.S based Genuine Parts Company, has made a number of acquisitions in the UK over the year to date, most of which have been all-makes motor factors. Platinum joins Apec Braking and BTN Turbo as AAG’s specialist distributors. 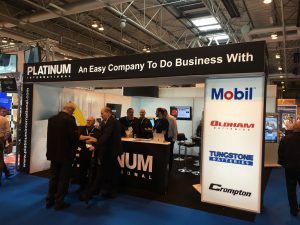 Steve Richardson, Managing Director of AAG UK stated, “We are excited to welcome Platinum into our UK business and to strengthen our position in the UK battery market. We have tremendous respect for Platinum as a long standing supplier to our Group and are confident the integration of the company into AAG will add value for all our customer and lead to long term, sustainable, growth. Platinum has a strong and talented management team and is an excellent strategic fit for our group”. ATLANTA and LONDON, September 25, 2017 — Genuine Parts Company (NYSE: GPC) (“the Company”) and Alliance Automotive Group (“AAG”), a leading European distributor of vehicle parts, tools and workshop equipment, announced today that they have entered into a definitive agreement under which Genuine Parts Company will acquire Alliance Automotive Group from private equity funds managed by Blackstone and AAG’s co-founders. The acquisition is valued at a total purchase price of approximately $2 billion, including the repayment of AAG’s outstanding debt upon closing. The transaction has been approved by the Board of Directors of GPC and is expected to close in the fourth quarter of 2017, subject to the satisfaction of customary closing conditions and applicable regulatory approvals. We’ll have more analysis on this breaking story soon.